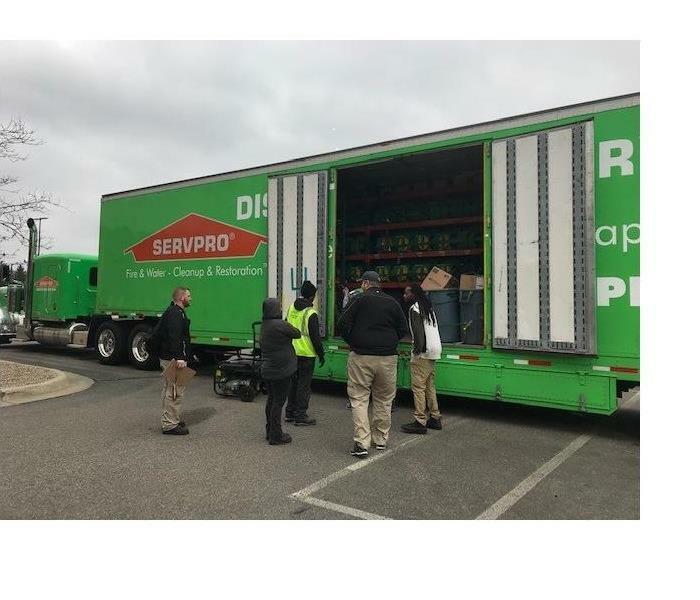 As a valued SERVPRO® Franchise employee, you will receive a competitive pay rate, with lots of opportunity to learn and grow. Below are the current careers SERVPRO of North Calhoun County has available at this time. If you would like to apply to any of the open positions, please send your resume to 0ffice@servproofnorthcalhoun.com.